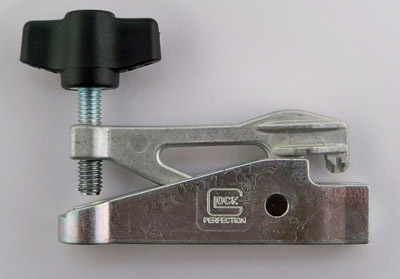 Glock front sight mounting tool designed for crimping Glock steel or tritium sights into slide. Easy to use this tool will give you a perfect crimp every time. 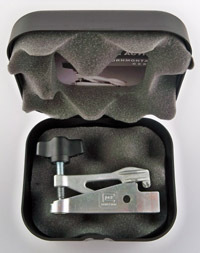 Excellent for fitting new sights or for tightening existing sights.